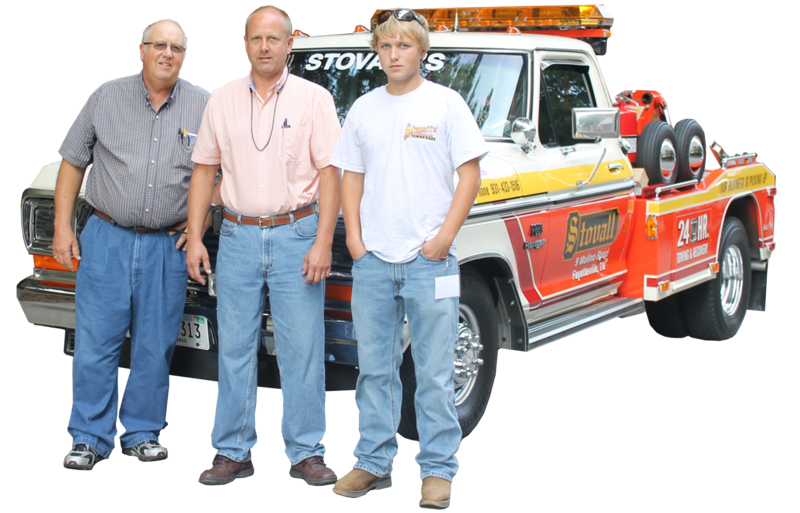 Stovall's Body Shop & Wrecker Service is Fayetteville and Lincoln County's oldest and largest body shop and towing. They have been proudly serving the community and surrounding areas since 1968 when Bill Stovall opened the business. Today, Mr. Bill, along with his son Darryl and grandson Collin operate the business. They have a highly professional team in the body shop and towing ready to meet your needs.